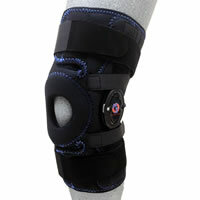 New Options Sports dynamic patella stabilizer. 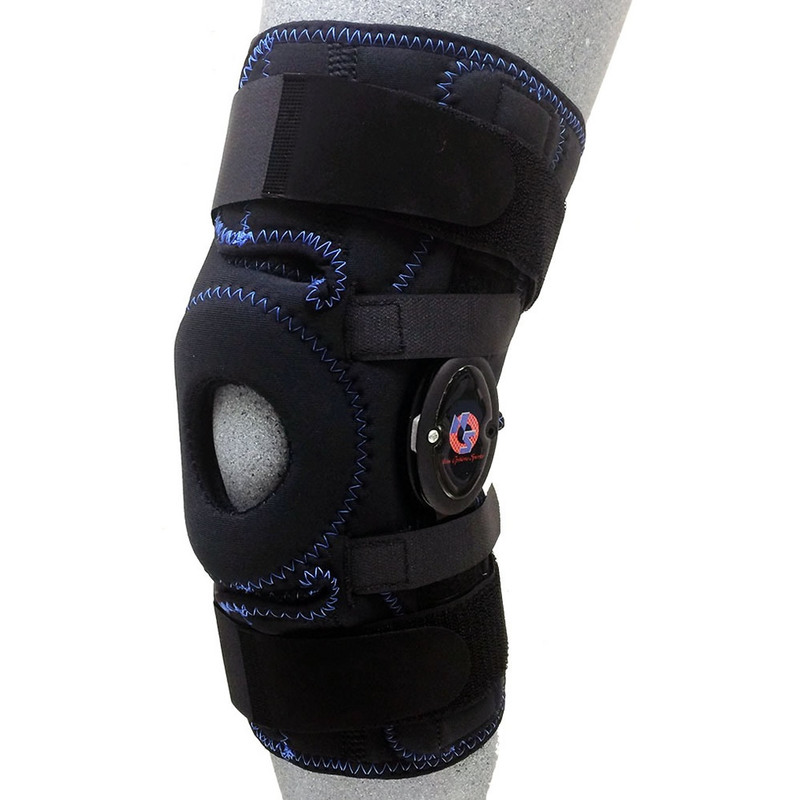 Ideal for use associated with patellofemoral instabilities, sprains, strains, sport injuries, arthritis or post-operative rehabilitation. Measure around the center of the knee for size.